Renting in Downtown San Jose: What will $2,000 get you? According to Walk Score, this San Jose neighborhood is friendly for those on foot, is a "biker's paradise" and offers many nearby public transportation options. Data from rental site Zumper shows that the median rent for a one bedroom in Downtown is currently hovering around $1,975. 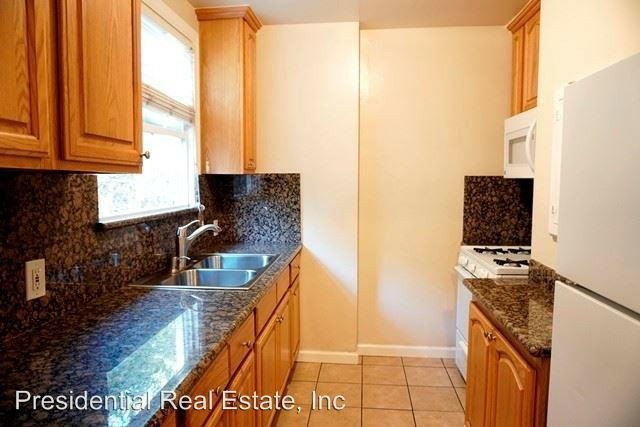 Listed at $1,995/month, this 972-square-foot one-bedroom, one-bathroom is located at 547 N. Third St. In the unit, you can anticipate carpeted flooring, a dishwasher, wooden cabinetry, built-in storage features and exposed brick. Animals are not welcome. Next, there's this one-bedroom, one-bathroom over at 445 S. Third St. It's listed for $1,975/month for its 600 square feet of space. Assigned parking and on-site laundry are offered as building amenities. The apartment features carpeting, high ceilings, a walk-in closet, a ceiling fan and air conditioning. Pets are not allowed. Here's a one-bedroom, one-bathroom at 832 N. First St. that's going for $1,950/month. Apartment amenities include hardwood flooring, granite countertops ,wooden cabinetry and a balcony. The building offers assigned parking and on-site laundry. Pets are not permitted.